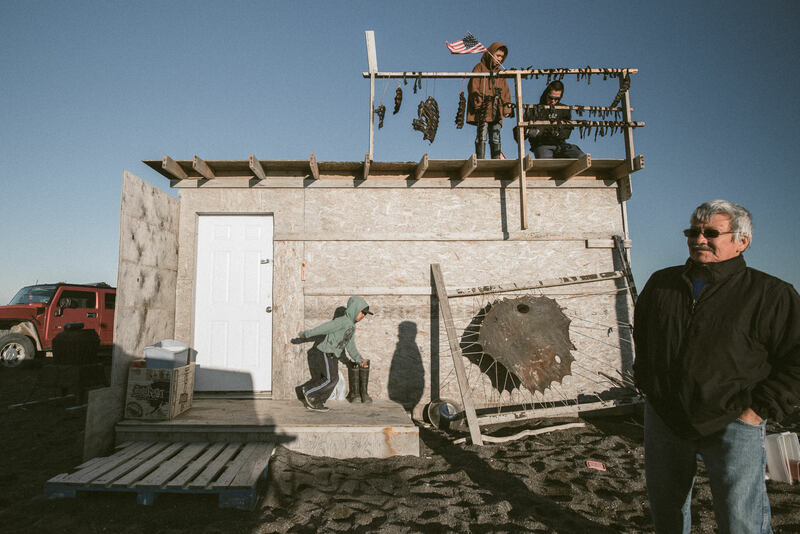 Today's Iñupiaq leaders live double lives, treading the fine line between modern concerns for the community and the subsistence lifestyle. Maasak Leavitt, who works for the North Slope Borough, was hurt when his son pronounced on Facebook that his dad was 'too busy politicking' to hunt. Maasak hopes one day his son will understand that his work in government helps to protect traditional practices.